Texas, get ready. San Antonio’s Mala Luna Festival is back halloweekend and the lineup is major. 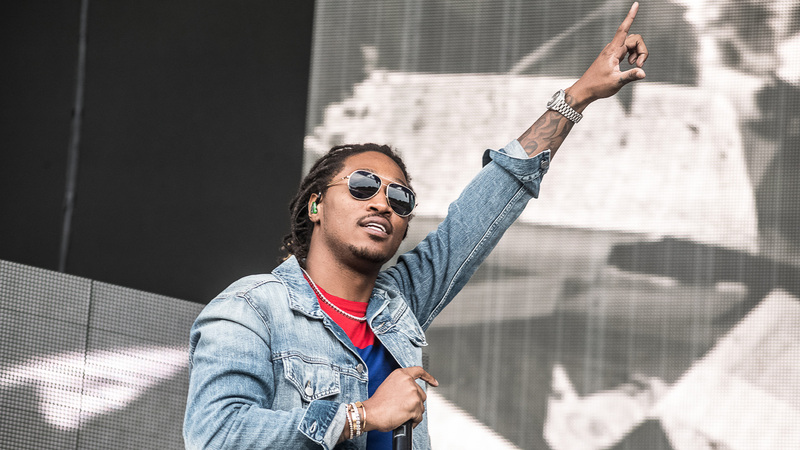 Featuring hip-hop heavyweights, this year’s performers include rap favorites Future, Lil Wayne, Wiz Khalifa, and Migos, as well as EDM artists like Afrojack, Carnage, and Borgore. Taking place on October 28-29, this event is going to be legendary. After selling out in 2016, Mala Luna is moving to Wolff Stadium this year and adding a second stage. The festival will also feature sets by some of our new faves—Playboi Carti, Ugly God, and Khalid. Additional performers at the second annual event include Kali Uchis, Smokepurpp, Trae Tha Truth, J.I.D, Maxo Kream, Xavier Omär, Rayne, and Isabella Rodriguez. Not only are there going to be killer performances, local food vendors, and live art installations, but the festival will also celebrate the San Antonio community’s annual Diá de los Muertos festivities, so come costume-ready, people. To get hype for the weekend, check out our Complete Mala Luna Festival Playlist below, which features every artist on the schedule this year. Texans—if you don’t have plans for Halloween yet, there’s still a few tickets available here.